This was Google’s innovation, and it remains the driving force. This doesn’t mean that site design, content tagging, keywords, etc. don’t matter — but a site that gets lots of links can overcome most shortcomings in other SEO elements. 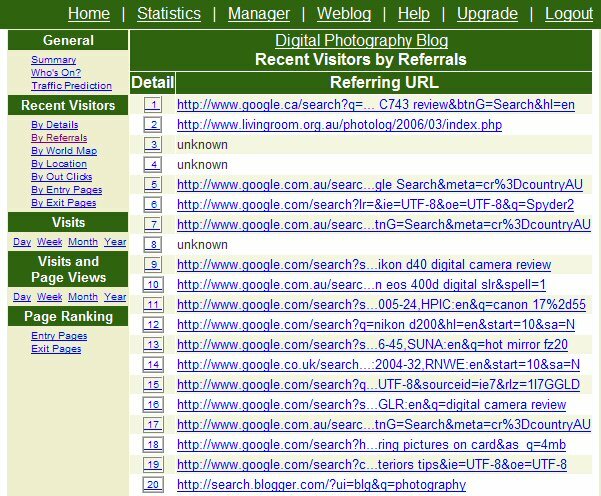 Publishing 2.0 has never been “search optimized” (other than being on WordPress), which means I’m probably leaving search traffic on the table, but I’ve got tons of links, a PageRank of 6 (doesn’t mean as much as it used to, but still a directional indicator), and lots of search traffic. I write stuff that people often link to, and I’ll bet that matters more than anything else. SEO is controversial because everyone who produces content in the first category thinks that SEO is all about scamming links for content in the second category, and that the only legitimate approach is to produce content in the first category. BUT…good SEO IS about helping people who typically produce content in the second category to produce content in the first. There are sites like Brian Clark’s excellent Copyblogger that explore this topic in great depth. SEO is also controversial because linking is both a fundamentally social activity and a fundamentally network-driven activity. Linking is social because when you link to a site, simply because you think it merits a link (as I did above), there is no guarantee that you will get a link back. But the more you link to others, the more they tend to link back to you. It’s just like developing good friendships. There are no guarantees in life, but you generally have to give to get. Linking is network-driven because linking tends to snowball for several reasons, e.g. joining a blog “conversation” by linking to something everyone else is linking to, getting your trackback to show up on a highly trafficked post that’s getting a lot of links, and other similar dynamics where links beget more links. It’s the social aspect of linking that makes people instinctively uncomfortable with many SEO link strategies — kind of like buying friendships. But the reality is that controversy, “trolling,” and other link baiting strategies, which non-SEOs like me sometimes use, aren’t all that friendly on the surface. So, that explains some of the SEO controversy, but not all of it. There’s another aspect of SEO and online marketing generally that make people like Jason Calacanis and me, who have a background in traditional media, instinctively uncomfortable. 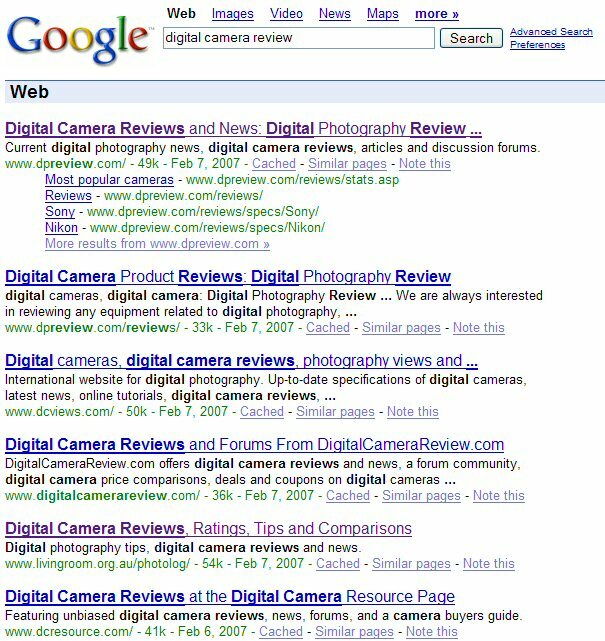 Search Google for “digital camera review,” and there, amidst original content sites like Digital Photography Review and DCViews (at least I think they’re original content — it’s so hard to tell, which is much of the problem), is Darren’s site, which produces little or no original content and simply “points” to other people’s content. So, what, you may ask, is wrong with this? Well, maybe nothing. 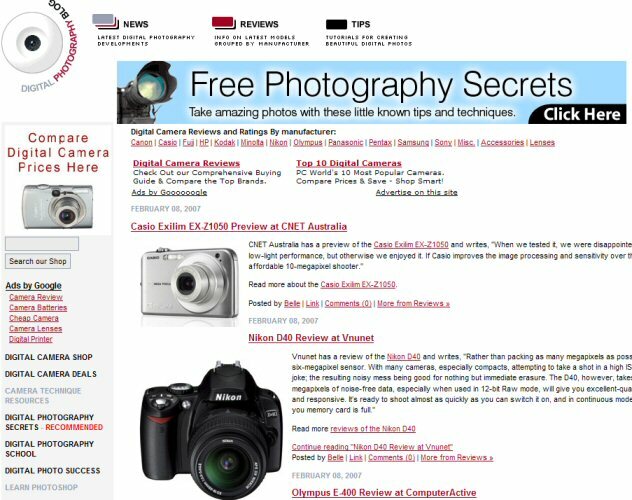 Maybe Darren’s site has done the best job aggregating the best camera reviews on the web. 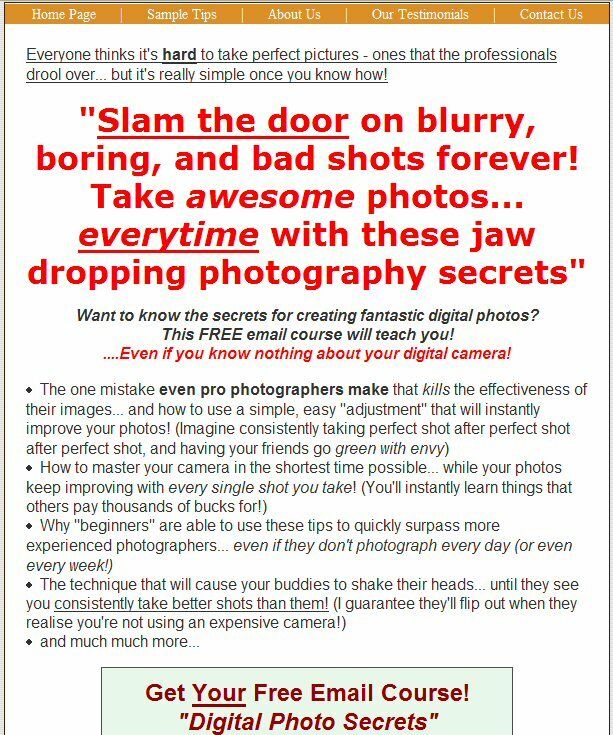 Maybe Darren’s site delivers the highest possible value for anyone in Australia interested in digital camears. If that’s the case, the maybe it deserves to rank #1 on Google. But nothing about the site gives me the feeling that it’s a high quality editorial site. And the problem here, and its implications for SEO, is really about gut feelings — about whether there’s an imbalance of value between publisher and consumer. Based on what I know of Darren from Problogging, I have absolutely no reason whatsoever to impugn Darren’s integrity. In fact, I feel guilty using this example because I’m sure there is much here that I don’t understand — Darren, I apologize for my ignorance and any resulting misunderstanding about how your site works. But that’s precisely the problem. SEO is judged on appearances, and the appearances of things that even highly reputable people do can leave an uninformed layman with a certain amount of uncomfortable doubt. So ask yourself this — if SEO were transparently all about helping the best sites rank as high as possible, and thus improving overall search result relevancy, would there be any controversy? But let me be clear — I am really NOT trying to impugn anyone’s integrity. I learned my lesson when I attacked domainers, only to meet a bunch of them and realize most are honest folks just trying to run their businesses online. Lot’s of people have used SEO to make lots of money online WITHOUT using link farms, spamming, or other shady practices that are of questionable integrity. But if I still have doubts about SEO, there’s a good chance that most other non-search experts are in the same boat. That doesn’t mean I would take Jason’s extreme stand, but let’s just say even after reading Danny’s impassioned defense, I still can’t help feel a connection to Jason’s point of view. I might have talked to someone like Aaron or Danny before writing this post, but part of the point here is that my unvarnished, semi-informed perspective on SEO is part of SEO’s liability. 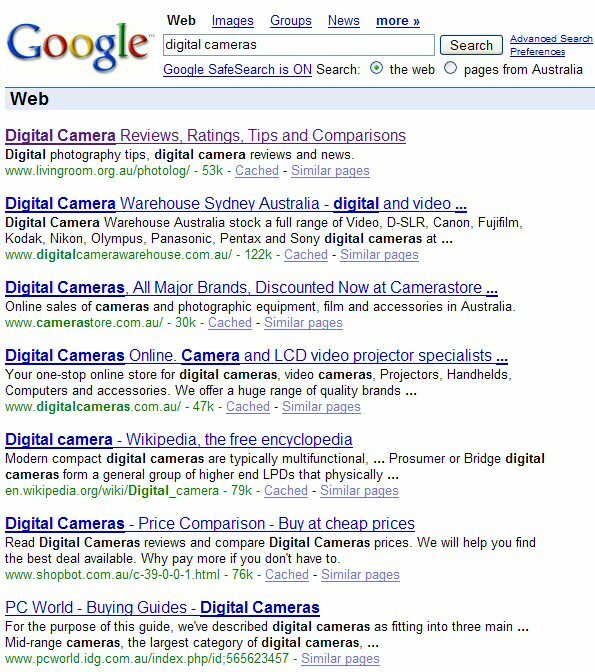 Part of me thinks, if publishers like Darren can rank their sites high through SEO, well then more power to them. Live and let live. But part of me is still uncomfortable with it on the surface. Here’s a challenge to SEOs: Can someone produce a list (perhaps it already exists) of the top 10 SEO practices, and also a list of 10 sites that deserve to rank higher in search engines but don’t because of poor SEO? Karp is an uninformed idiot (understandable). If Karp doesn’t get it, is it just his problem? What If Google Never Succeeds With Offline Advertising? Blog Herald Column: What Gets You Worked Up Enough To Blog About It?